This Lion’s Mane doesn’t attract the ladies. 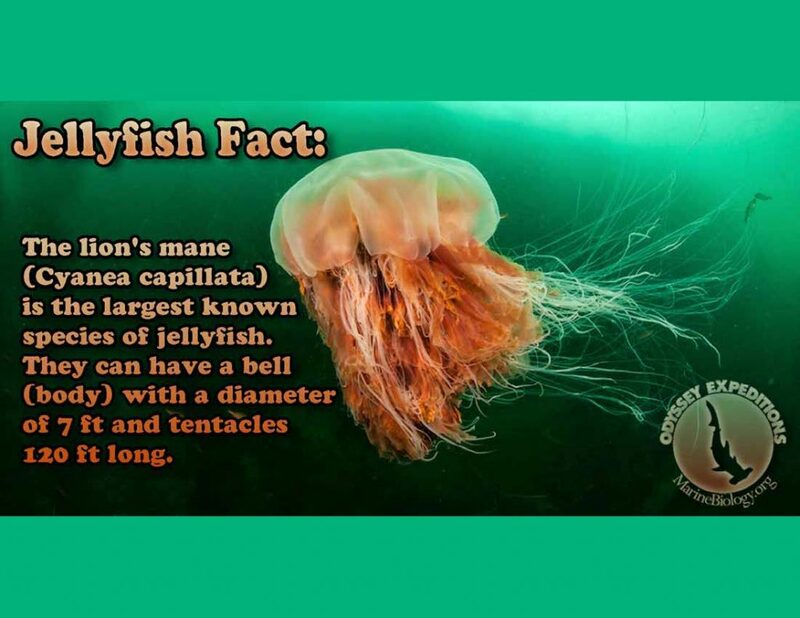 The Lion’s mane jellyfish – Cyanea capillata – is the largest known species of jellyfish. They can have a bell (body) with a diameter of over 7 feet and tentacles of 120 feet long.